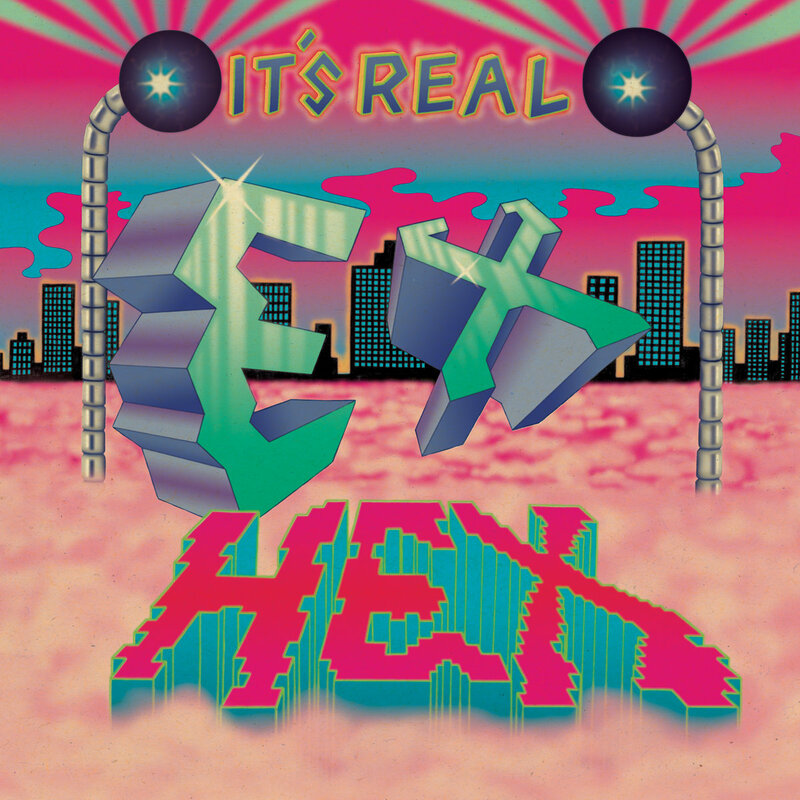 The 3-piece female rock outfit Ex-Hex are packing some heat with their return since their debut album Rips in 2014, as the opening track Tough Enough has that power surging style that reminds me of an early 90’s movie when someone is getting geared up for a tough challenge ahead towards the epic rise of the underdog. With simple riffs, and beats, that are effective and offer catchy positive vibes, it is hard not to bop a little to the driven power rock belters provided on this release. With the infectious sounds there is blend of grungy stoner/rock aspects too, portraying a new energy in the depressing genre. Songs such as Good Times, Another Dimension and Radiate are some great examples that reflect on these exact thoughts. Overall, the tracks make have a flattened sound in the production aspect, but this gives more of a raw feel, as you hear the true artist rather than all the additional backing tracks that fill the voids and take away that core sound the band aim to achieve with no hidden features. This can also be said about the instruments as they aren’t over produced with the perfect tones, keeping that distinct sound you’d hear in a live appearance. Support Ex Hex on Facebook.